DESCRIPTION: Beautiful lot on the 9th fairway of Bird Golf Course. Property has underground electric. Natural gas is adjacent to site. DRIVING DIRECTIONS: Funny River Road to mile 12.5, golf course on the right hand side of the road. 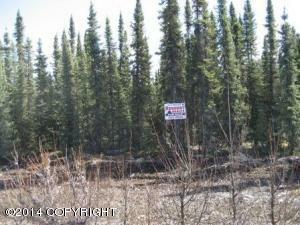 Lot on Fore Circle, Look for real estate signs.